It's a wrap! - Camille Over the Rainbow - It’s a wrap! 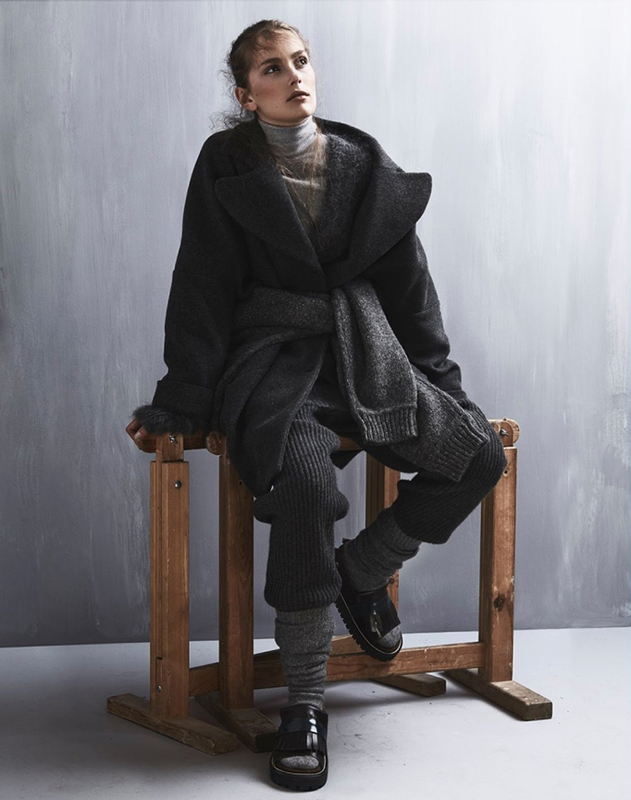 Whilethe knit-knotis undeniably the trendiest way to pile on the layers this Fall, it is by no means the only way to cosy up. In fact, it is high time to update the 90s tie(you can bring that one back for Coachella), as the sweatshirt seems to have been downgraded back to its sporting origins. Instead, focus on your chunky jumpers, bulky coats, and other knitted seperates to master the silhouette of the season. Why wear one knit when you can wear two? Add a coat without loosing the use of your arms (you’ve been there too right? A jumper too many and suddenly your arms stick out like that of a snowman). Colour-wise, I currently find myself in a grey state of mind, but feel free to adapt to any neutral that tickles your fancy.